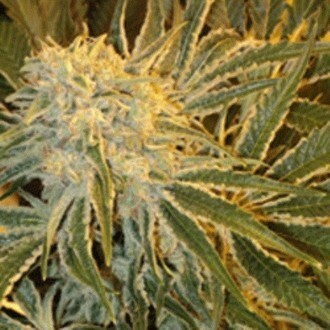 Prized pot and all round heavy hitter Northern Lights 9 from Sagarmatha Seeds is a strain of knockout caliber. 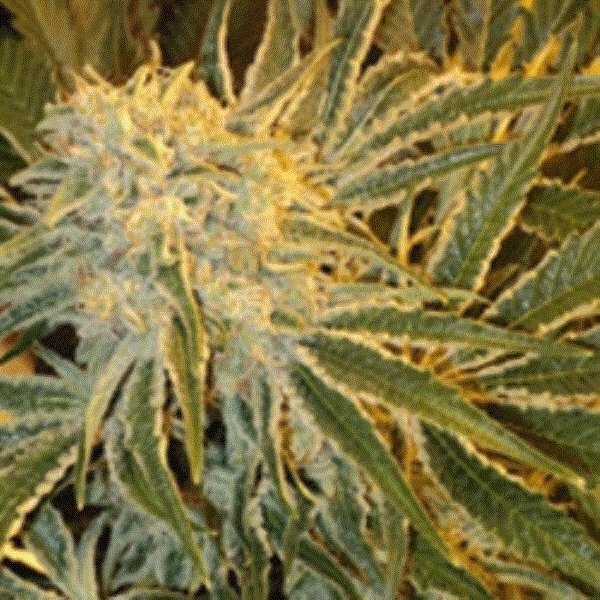 This feminized fighter is a real winner, boasting potency, speed and amazing yields. Regardless of whether you're a cash crop cultivator, a cannabis connoisseur or a intrepid grower, Northern Lights is fit for purpose and for pot. Remember however to smoke her with a little caution. A strain of undeniable quality, Northern Lights 9 (or NL#9 for short) from Sagarmatha Seeds is a real gem of ganja. This heavyweight contender is potent, compact and clinical finisher in every sense. Taken to lightly, she has the capability to floor unsuspecting tokers. Northern Lights 9 emits a soft but seductive scent to lure you in. Blessed with power, pace and performance, she serves up medium to large offerings - sure to a smile on your face and pounds in your pocket. Northern Lights 9 is the perfect remedy for people who work far too hard. A couple hits of this wonder weed and you'll soon forget your problems - falling deeply into a state of ultimate relaxation. Smoking Northern Lights 9 is all about the pleasure and none of the past or future pains. However with that being said, it is not recommended that you smoker her during the daytime unless you're lucky enough to have a day off of course. A day with Northern Lights 9 is like heavenly trip to the stars.